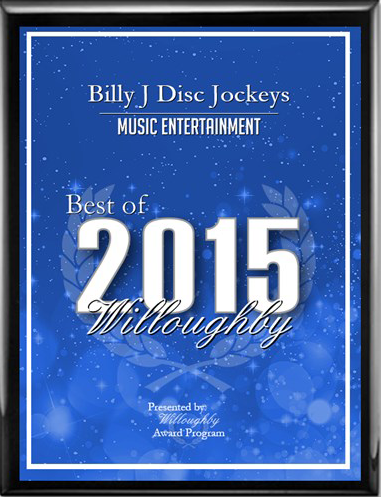 Billy J Entertainment has facilitated numerous fundraisers and charity events helping organizations raise money for great causes. We encourage guests to dance, interact and get involved with all activities. We can provide lighting, sound and many other elements to create a successful event. We can also help raise money through activites, raffles, Green Screen and Photo Booth entertainment.